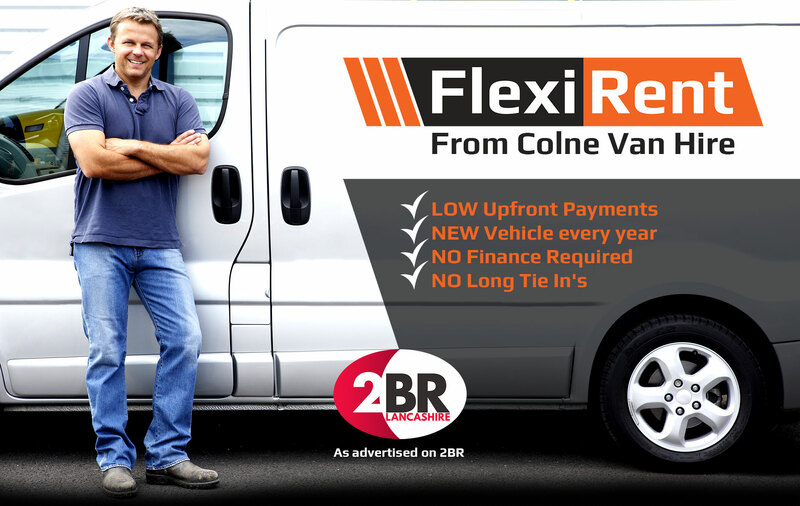 Why Lease when you can Flexi Rent with NO Maintenance or Service Costs? 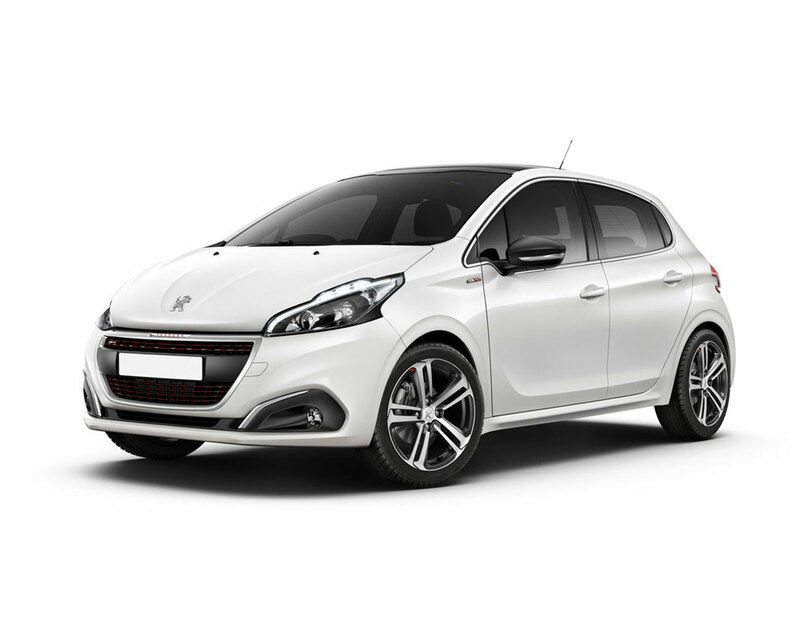 Get a Brand NEW Vehicle Every Year, Completely Hassle Free! CLICK HERE TO BROWSE VEHICLES! CVS Garage now offering a FREE Winter Vehicle Check! Call CVS Garage on: 01282 864 991 or visit our Facebook Page! 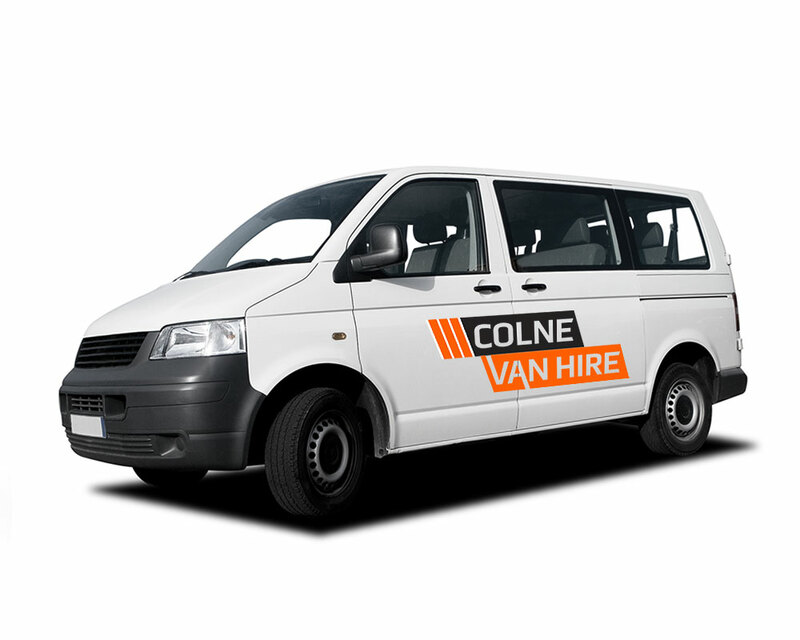 Welcome to Colne Van Hire No Hassle Vehicle Rental in Colne, Burnley, Nelson and the East Lancashire Area! Welcome to the North West’s leading car hire, van hire and garage services company located in Colne, Lancashire. We cover all areas including Pendle, Burnley, Barnoldswick, Accrington and Blackburn areas of East Lancashire. We’re a local firm with over 30 years experience in self drive and vehicle rental, so get in touch and choose from our large selection of cars and vans in stock and ready for same day hire. Car and van hire direct to Public and trade customers. Luton van rental and long wheel base vans available. 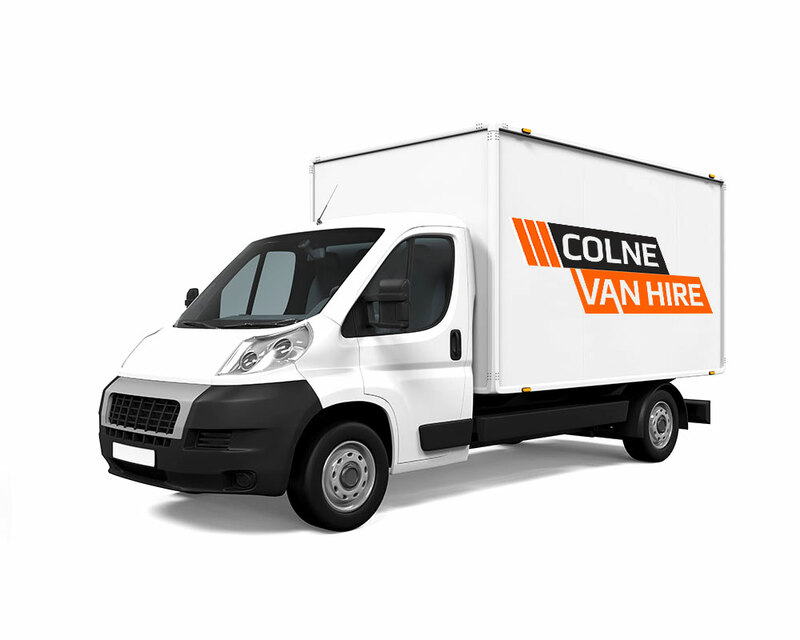 Vehicle hire, ideal for home and office removals. Covering all areas of East Lancashire including Colne, Burnley, Nelson and Blackburn. NO hidden costs or extra fees, guaranteed. Vehicle garage services for servicing and repairs. 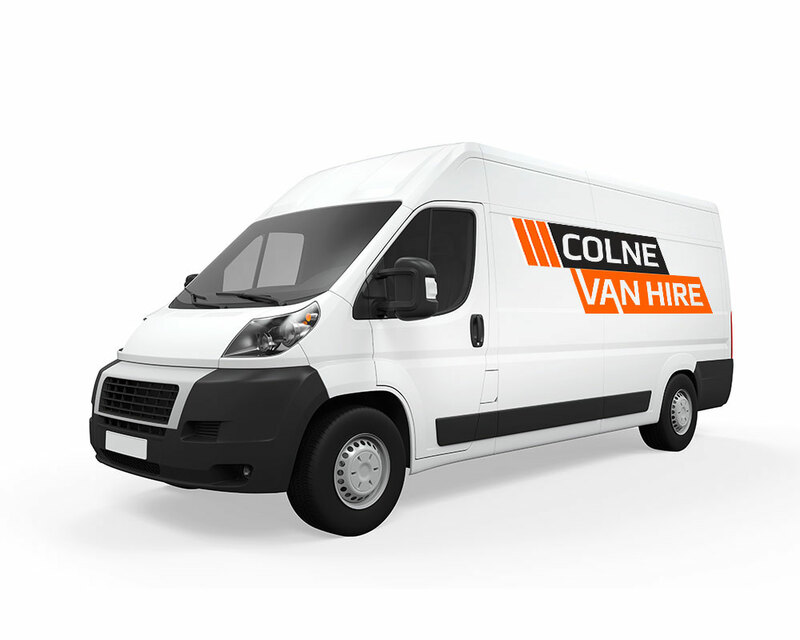 Colne Van Hire has full workshop and garage facilities for cars and light commercial vehicle maintenance. We service vehicles at competitive prices and can maintain all makes and models. CLICK HERE TO BOOK YOUR VEHICLE SERVICE!